This is now available!! 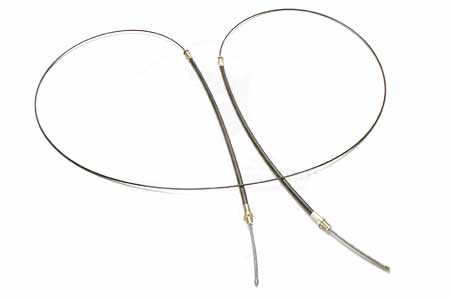 A high quality, custom built rear emergency brake cable that will fit any Scout II Traveler with a 118" wheel base. fits like a glove. purchace yours today.